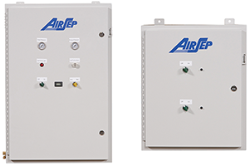 AirSep is the choice in oxygen generating systems for all of your health and wellness applications. 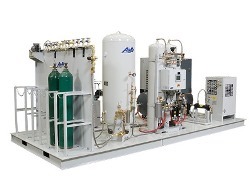 Our Standard Generators and Self-Contained Generators are the perfect fit for animal and human hospitals and operating rooms, as well as in spas, oxygen bars, and high altitude sickness prevention centers. To learn more about which of our products may be a good fit for your needs, please click on the product images below in your desired application category. Oxygen PSA system for medical use generally divided in two category which depend on the size of medical center.